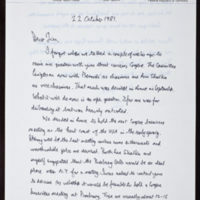 Regarding Cogene meeting at Banbury Conference Center. 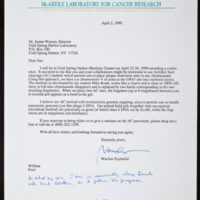 Regarding tumor virus book and Banbury Conference Center. 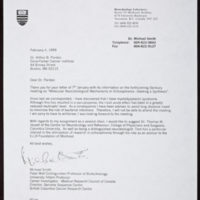 Tooze declines offer of directorship of the Banbury Conference Center. 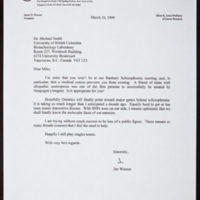 Watson offers John Tooze a job as Associate Director of the Banbury Conference Center. 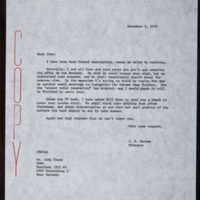 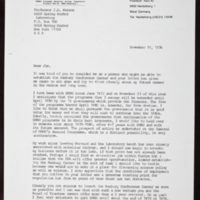 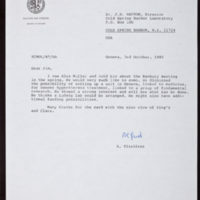 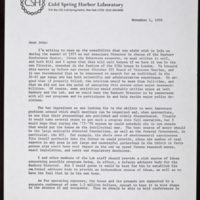 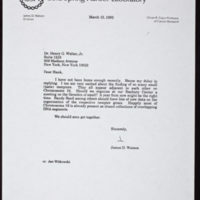 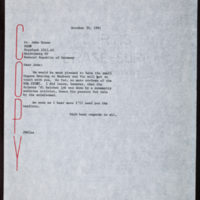 Letter from James D. Watson to Henry G. Walter, Jr.